 While they are a fine boned dog, the Maltese is a relatively sturdy and smart little package with a great personality that is suited to all type of owners. 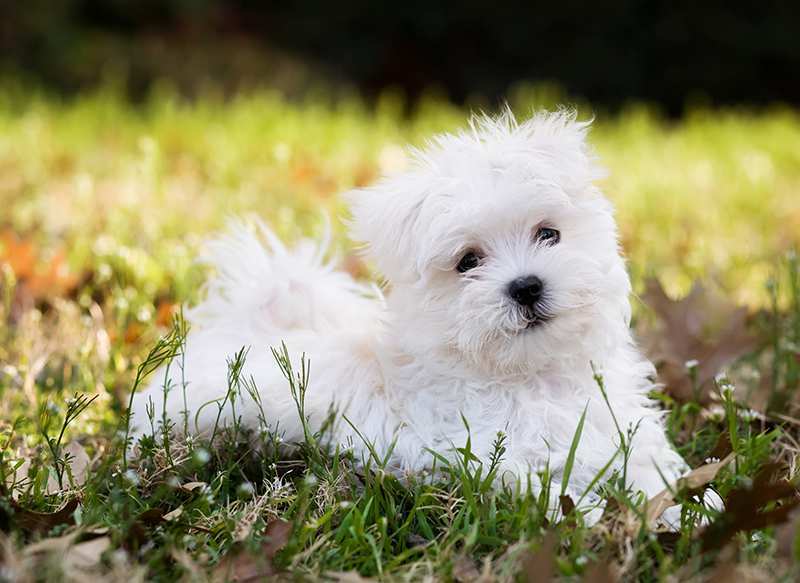 Maltese are very suitable for apartment dwellers as they don’t really require a backyard. Their fur does require some grooming and maintenance and if it isn’t maintained it come become matted. They also have a tendency to have tear stains on their faces. While they do have plenty of hair the Maltese do not shed very much. 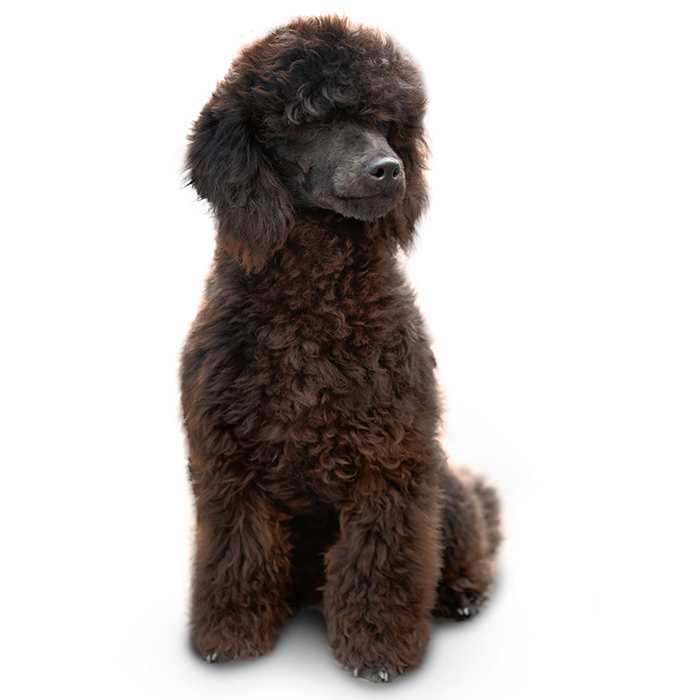 They do not have an undercoat and are considered to be one of the hypoallergenic dog breeds. If owners aren’t going to show their Maltese they tend to have them clipped for easy maintenance. Maltese are very intelligent dogs and they have been used for therapy dogs.  They have also competed in agility and obedience events. Maltese weigh about 3 or 4 kgs. Males stand 21 cm to 25 cms and females stand 20 cm to 23 cms. The lifespan of the Maltese is 15 years or more. The Maltese is a spirited little dog that thrives in the company of its owner. It does not require a whole lot of outside exercise but loves to play games. If there is one thing that the Maltese can be stubborn about it is house training.  Making sure your Maltese has every opportunity to do the right thing may mean having an indoor litterbox or making sure that you install a doggy door. 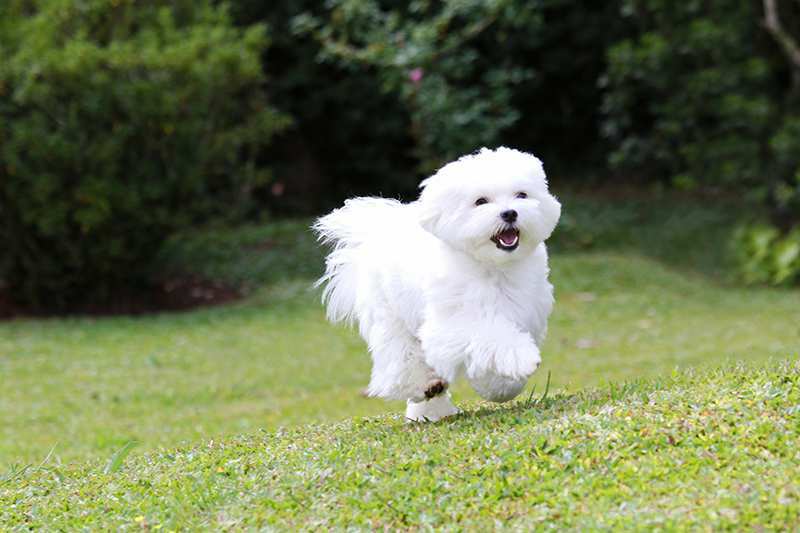 It is a good idea to social your Maltese from an early age to ensure they are comfortable around other dogs and other people. Maltese can be wary of strangers and children so that is why socialisation is so important. The Maltese do tend to be prolific barkers especially if they are left alone for extended period. Owning a Maltese also requires a commitment to grooming if you are going to keep your dog’s hair long. Many people choose to have the hair of their Maltese clipped to a manageable length. Maltese are not really suited to households with very young children because their fragility. 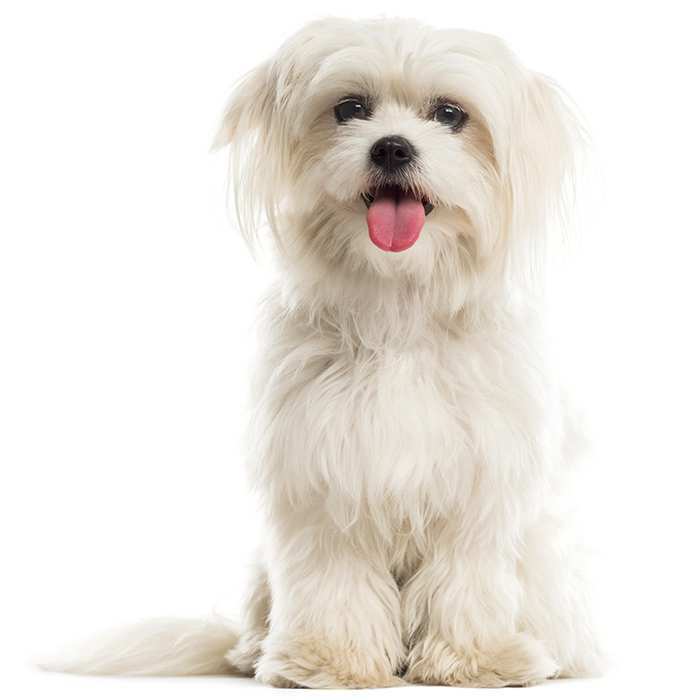 What are the most common health issues for Malteses? White Dog Shaker Syndrome. This disorder affects white dogs and the symptoms include body tremors, lack of co-ordination and rapid eye movement. 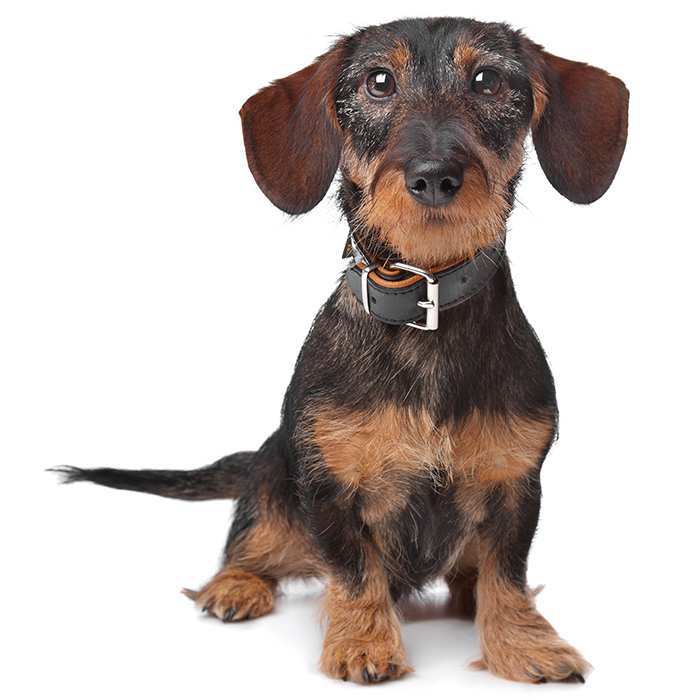 The symptoms usually present when the dog is six months to three years old. Reverse sneezing can occasionally be confused with a collapsed trachea, but is much less serious. It occurs when the dog becomes over-excited, drinks/eats too quickly, or if there is an increased amount of irritants in the air. Though it can be scary to witness, it will stop as soon as the Yorkie relaxes. Stroking the dog’s throat may help the dog calm down. 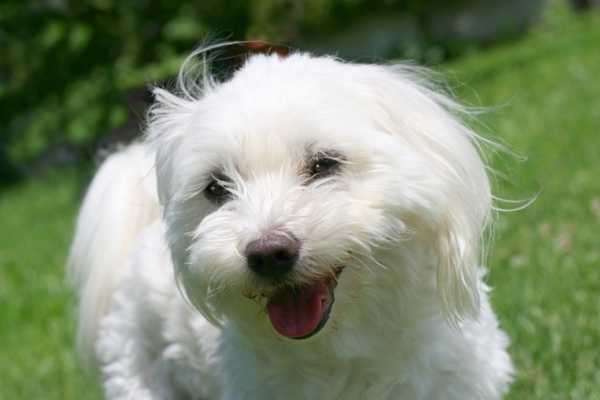 Maltese are also susceptible to chills and can get sunburnt when they have long hair that is parted on their backs. The Maltese is one of the oldest toy breeds that can be traced back to Ancient Egypt. There are representations of Maltese like dogs in Egyptian artefacts. It has also been reported that Greeks built tombs for their Maltese dogs. The Europeans believes that Maltese has the ability to cure people who were ill and they would place these dogs on the pillow of the ill person. This breed of dog was well integrated into Mediterranean culture prior to the Christian Era. 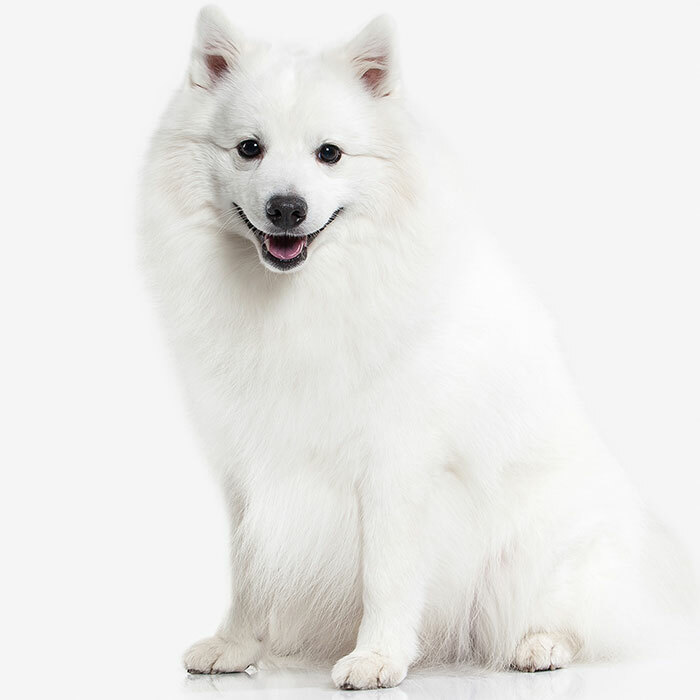 The exact origins of the Maltese are still unclear but it is thought to have developed in the Isle of Malta stemming from Spitz or Spaniel type dogs. The other school of thought is that these little dogs originally developed from Asia. During the 15th Century the Maltese was well loved by French aristocrats and towards the end of the 16th century the Maltese was the must have accessory of many royal ladies. A number of British royals owned Maltese including May Queen of Scots, Queen Victoria and Queen Elizabeth 1. The Maltese was also featured in portraits with their owners that were painted by famous artists like Goya. In spite of their popularity during the 15th and 16th Century the Maltese breed was pushed to the brink of extinction when people tried to decrease the size of the dog through breeding down to the size of a squirrel. It is believed that dogs like the Bichon Frise, Bolognese and Havanese breeds were developed during this time as breeders used poodles, miniature spaniels and other East Asia miniature dogs in an attempt to save the breed from being wiped out. Over the years Maltese have been the favourite dog of many a celebrity including Elizabeth Taylor, Marilyn Monroe and Barbara Streisand. Charles Darwin estimated that the Maltese originated in 6000 B.C. 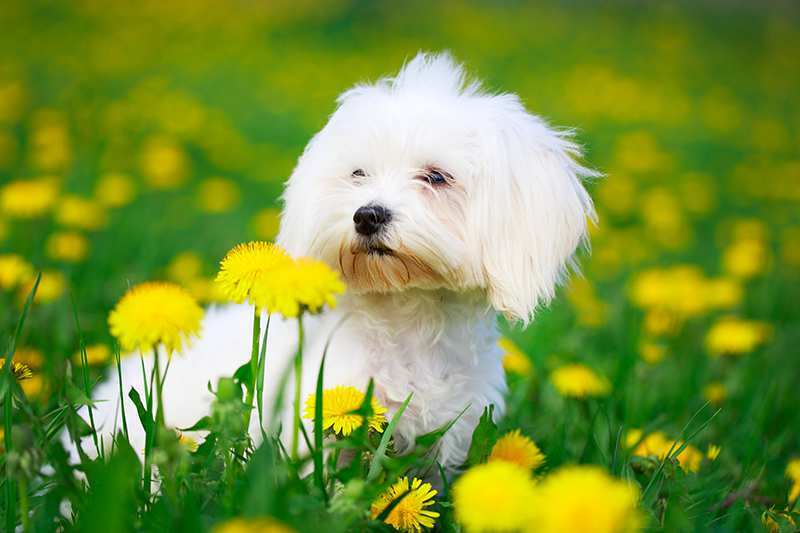 The Maltese is the perfect dog for allergy sufferers because they are a hypoallergenic dog. In 2007, Leona Helmsley, a billionaire from New York City left $12 million to her pet Maltese, Trouble when she died.